The Future of Europe’s east is open. Can the societies of this vast region become more democratic and secure and integrate into the European mainstream? Or are they destined to become failed, fractured lands of grey mired in the stagnation and turbulence historically characteristic of Europe’s borderlands? How and why is Russia seeking to influence these developments, and what is the future of Russia itself? How should the West engage? 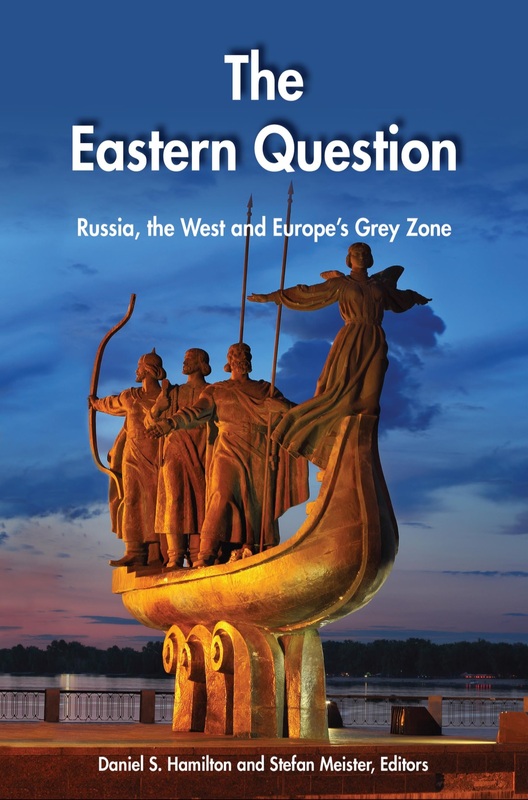 In this book, leading experts explore the dramatic changes underway in Europe’s east and offer recommendations for Western policy.